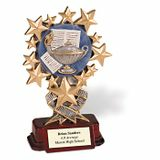 Standing proud, a special way to mark their accomplishment. 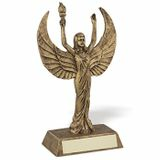 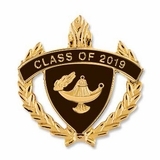 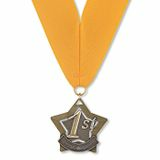 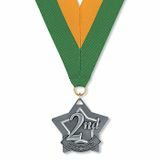 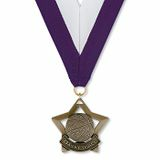 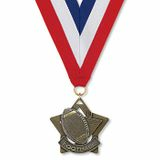 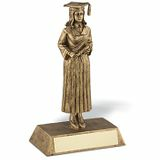 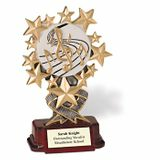 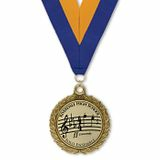 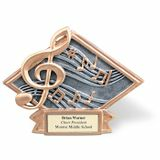 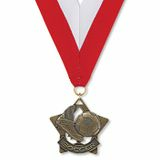 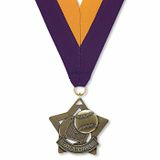 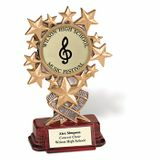 In a rich antique gold finish, our male or female graduate figure commemorates the ultimate scholastic achievement. 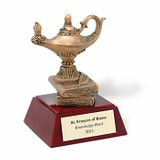 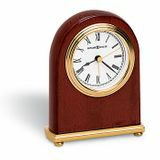 Substantial in weight, yet sized for desk display, it is also a great value. 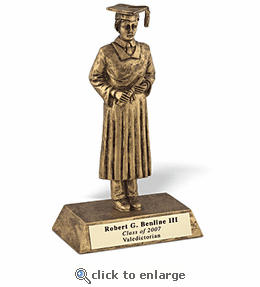 As a special offer, we will add up to three lines of engraving at no additional charge. 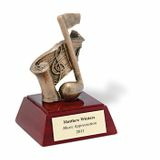 Engraveable items require extended production time. 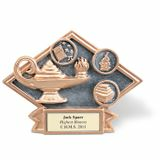 Approximately 8" in size.